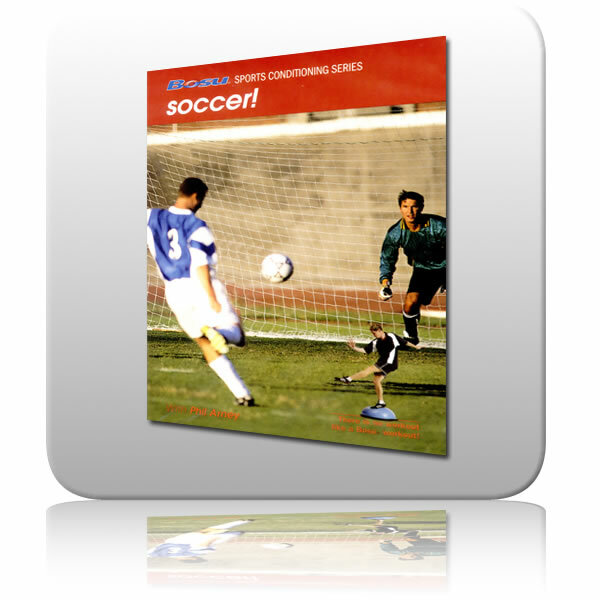 Soccer with Phil Arney ( TRT: approx: 47 minutes) Soccer is a sport which requires good cardiovascular endurance, strength, flexibility, speed and much more. Training movement skills such as balance, core strength, quickness, agility and power can make a big difference on the field. Section I: Balance and Equilibrium Warm-up. 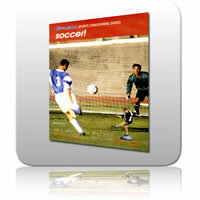 In soccer, balance is a key factor in ball control and important for independent leg control. Section II: Multi-Directional Movement. This series of drills will teach you movement patterns that are essential for effective field coverage. Section III: Neuromuscular Activation. Learn to prepare your body for all out effort. These next drills work on joint reactivity in the knees and ankles and train your muscles for powerful movement and quick declaration. Section IV: Quickness and Agility. Improved quickness and agility can help when you need to speed past defenders, initiate power for a kick or pass or physically challenge for the ball. Section V: Athletic Strength, Power and Core. In the game of soccer you use your whole body. This segment focuses on total power production, core strength, stability and the rotary movement skills needed to challenge for the ball, leap for headers, pass and run and shoot for the goal. Section VI: Flexibility. Stretching can help you improve performance, avoid injuries and allow your muscles to relax after a challenging workout.